Plastic case. Made in Japan. Pack 50 pcs. Product was absolutely perfect, even so delicate packaging. 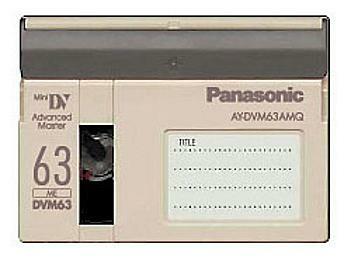 I have used 240 of these tapes with Canon and Sony cameras without any problem whatsoever.